Overlooking Iqaluit from the city's highest point. Consistent performance of waste water treatment in Canada’s far north can be an elusive objective and a frustration for engineers, communities, governments and regulators. Most northern communities utilize wastewater retention ponds with periodic discharge, as these systems perform well and the technology involved is simple. Mechanical wastewater treatment systems are used where lagoon systems cannot be applied. However, they have experienced a variety of challenges. In Nunavut, only Rankin Inlet, Pangnirtung, and Iqaluit use mechanical wastewater systems. 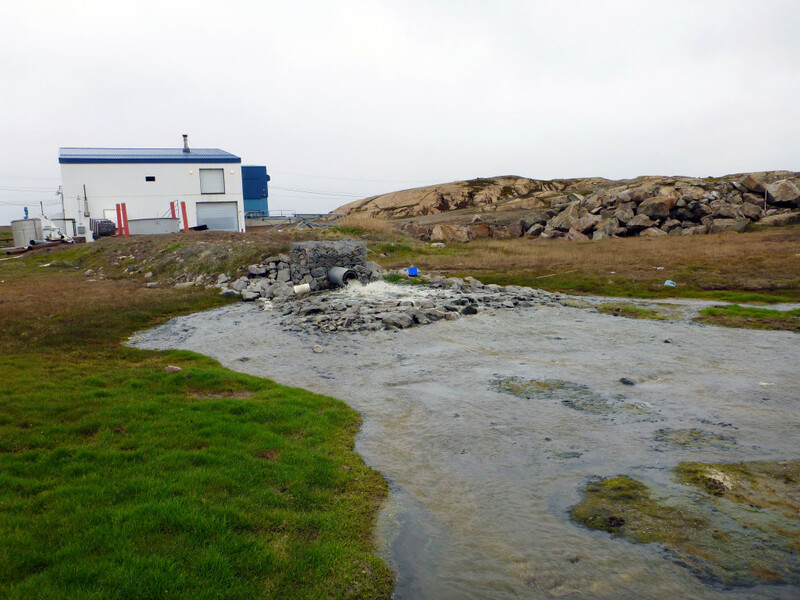 The system in Rankin Inlet is preliminary treatment by screening to remove large solids. Pangnirtung’s system is secondary treatment, which originally used a rotating biological contactor. 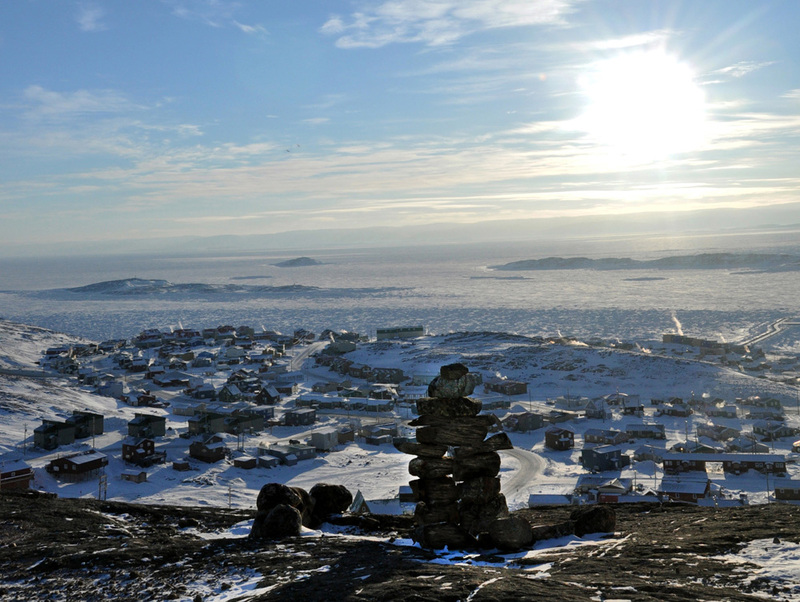 The system in Iqaluit has preliminary and primary treatment for the removal of solids by screening. background. The process currently provides primary treatment, with plans in place to upgrade to secondary treatment applying MBBR technology. 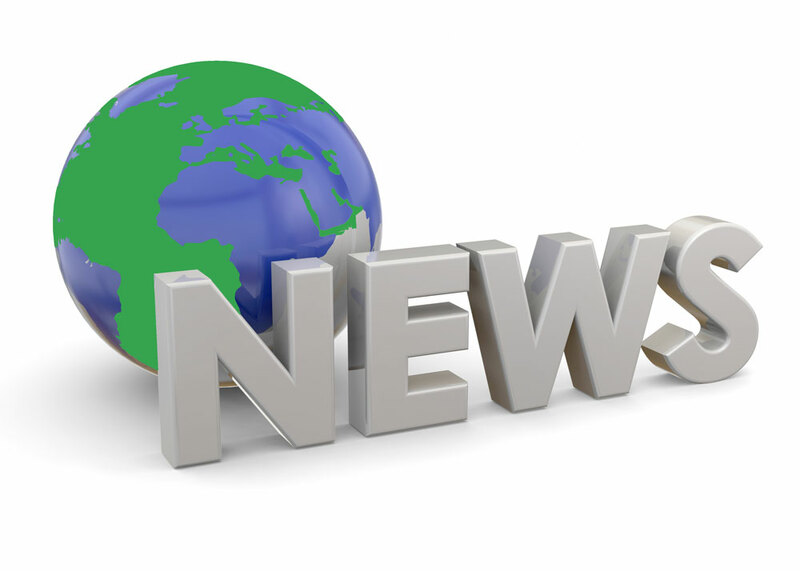 Although designs for secondary treatment systems have been completed in Rankin Inlet and Iqaluit, construction of them has not yet been authorized. In the Northwest Territories and the Yukon, Fort Simpson, Carmacks, and Dawson City use mechanical wastewater treatment systems. 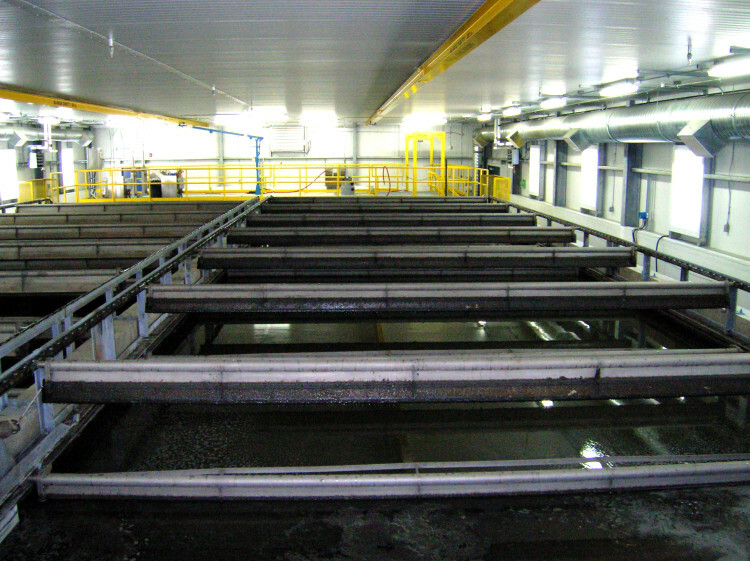 All of these facilities are secondary treatment systems, with a disinfection process. In the early 1990s, Fort Simpson advanced a project for improvements to their wastewater treatment, using drum screens. However, a design/build proposal in 1997 proposed secondary treatment with a physical/chemical process instead. The system was commissioned in 2002, but it has experienced performance issues. Dawson had been planning to construct a sequencing batch reactor facility in 2002, but the annual operation and maintenance estimate of $600,000 stopped the project. A new project emerged for an aerated lagoon, just south of the community. However, it was halted in 2008 because of its proximity to a residential subdivision. The Yukon Government then decided to fund a design/build proposal for a mechanical system. A contract for $25 million was awarded in 2009 for the Vertreat process (deep shaft technology). The facility was commissioned in 2012, but has had some performance issues. applies the Vertreat process, which uses a deep shaft aeration basin. 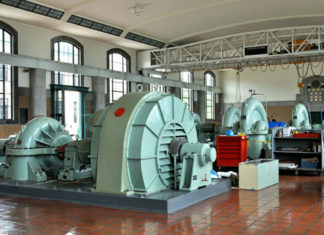 The original Carmacks wastewater treatment plant (WWTP) was commissioned in 1975, and the facility operated successfully for 35 years. 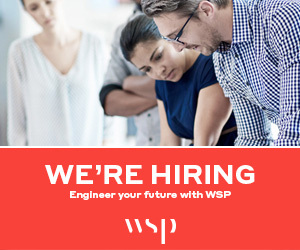 A design/build request for proposal was issued in 2005 for a new mechanical system. The facility has operated reasonably well since it was commissioned in 2009.